When it comes to creating unforgettable experiences in East Africa, no one does it better. GoExplore Safaris is your trusted destination management company, operator and product developer. We design tailor-made adventures for all types of taste. Whether your guests prefer luxury shopping in East Africa, white-water rafting on the Nile or gorilla trekking, GoExplore’s Safaris/trips showcase the very best of East Africa. We offer you imagination and choice. From the great Migration safari, spectacular game drives, the community and culture visits, the chimapnzee tracking safaris to the gorilla trekking safaris all these stretch the length and breadth of East Africa. ensuring flawless programme delivery every time. That means you can relax while your guests enjoy the trip of a lifetime. Send us an email to sales@goexploresafaris.com to partner with GoExplore DMC and you start relaxing as your clients are on a safari in East Africa. 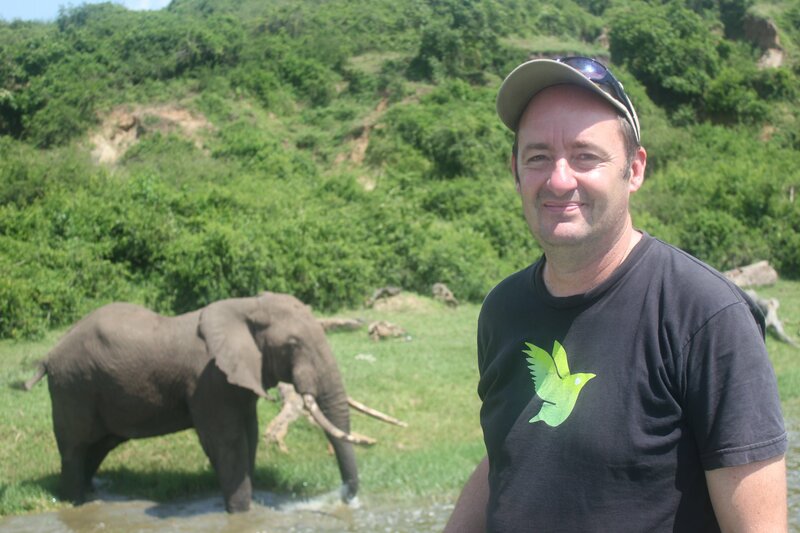 At GoExplore Safaris we understand that travel is all about meeting people and experiencing incredible places. All our consultants have several years of experience in travel and tour planning that they put to use every day in helping clients to plan the safari that they have envisioned – to the last detail. We are proud to also offer knowledgeable and experienced Tour Guides who make your experience, wherever you are and whatever you a doing, more meaningful and informed. Our staff proactively strive to update the tours that we offer to improve our clients’ experience, but are just as helpful with tailoring trips to client specifications. With an established network and operational expertise, we are sure we can provide you and your clients with quality travel solutions. We offer a broad variety of experiences and are open to creating special packages that suit your discerning clients. Whether you are looking to charter a gorilla tracking safari or great migration safari or authentic bush experiences for your more adventurous safari travellers, we will work together with you to ensure prompt, efficient and professional delivery of all services. GoExplore Safaris has been tested and tried and has excelled at providing memorable safaris to our clients. Our ability to absorb financial risk is one of the main reasons our clients remain loyal to us, knowing they are working with a trustworthy brand, one they can invest in long-term. We Offer consolidated convenience for all your travel/safari needs. Our business offers travel services from start to finish; from “Hello” to “Goodbye”, together with all the personalised touches in between, in one go.